Born and raised in Oshawa Ontario, Aaron is proud of what Durham Region has to offer! His primary and secondary education began here in Oshawa, later leading him into post secondary institutions in Montreal, Sudbury, and New York State, completing both under graduate and post graduate programs. 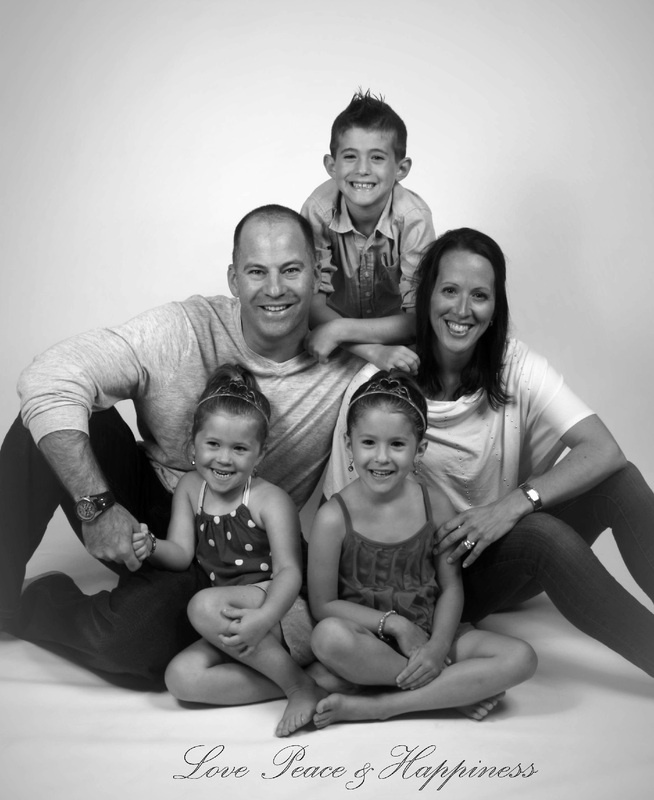 And, although he only had a short career with the Oshawa Generals, Aaron has accumulated many accolades in sports during his lifetime, a testament to his competitive nature and tenacity, which carries over into negotiations for his clients. 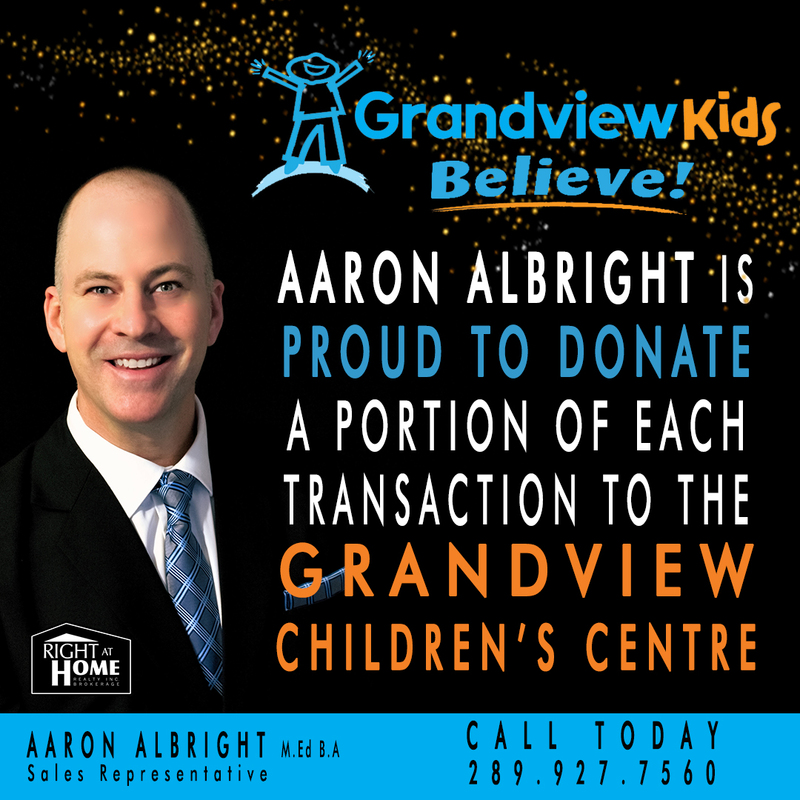 Aaron is a Full-Time Full-Service real estate professional and he serves Durham Region real estate buyers and sellers, with service also available in the GTA and Kawartha's region. He works off an almost 100% referral business model, however, if you haven’t been recommended to him, he can't show you his leading edge service unless you contact him now! When you can get the dedicated "one-on-one service and attention that your deserve! "If You Want It Done Right, Call Aaron Albright!"